From 19/3 and then 85/5, India were revived by Pujara on day one at Adelaide Oval. 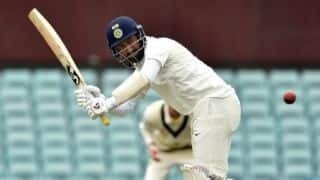 A first Test hundred for Cheteshwar Pujara in seven innings in Australia proved the difference between India being blown away for a small total and one from which they can hope to put a very inexperienced and potentially suspect Australian batting order under the pump as the first Test in Adelaide progresses. A familiar tale unfolded on the opening day at Adelaide Oval – well, not entirely because Virat Kohli managed to win his second toss in nine overseas Tests this year – even as Pujara bedded down for a potentially match-shifting 123 from 246 deliveries to get India to 250/9 by stumps on Thursday. This is the third-longest Pujara innings, in terms of balls faced, in Tests outside of Asia. If only he had more support. 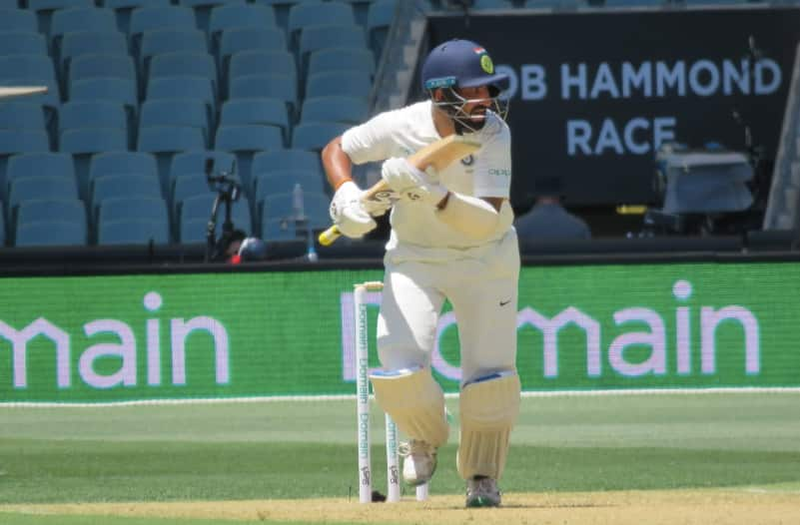 The next best scores came from Rohit Sharma (37) and Rishabh Pant (25) before R Ashwin – four Test hundreds to his name – appeared as welcome relief for Pujara with a solid 25 in a seventh-wicket stand worth 62. 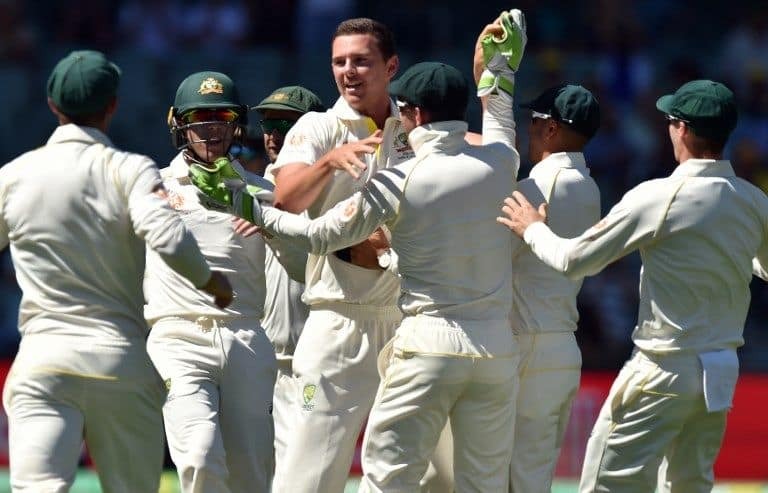 India lost four wickets before lunch – all to pace, all edges behind the stumps – and two in the afternoon to Nathan Lyon before Pujara and Ashwin steadied the innings while showing the virtues of batting out time. India’s top order has this year failed too frequently to take the lead and give Kohli breathing room. Today, on a hard surface against very good bowling, Pujara reminded his critics of what his value can be. Where others flashed and nicked off, laced sixes and groped against spin, Pujara left and left and left and then some. Against Lyon, he came down the track a lot to either nudge the ball to the leg side or shovel it away with his pads. The pacers attacked the stumps, Pujara stood tall and played the ball late and with gentle hands. 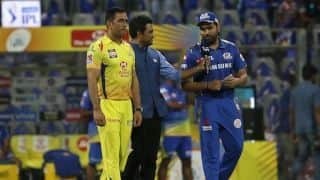 It is telling stat that he left alone more balls than India’s top three faced. Pujara’s tempo slowed at several junctures, most noticeably before lunch when Rohit faced the majority of balls in a 30-minute period, but it did not rattle Pujara. At one stage he was 11 off 62 balls yet did not fret. Pujara has been in that situation so many times. That single-minded approach, sans any flash, was what hauled India past 150 and set the foundations for what could be a personally massive tour of Australia. Alas, for India, there was scant support. Batting first on a hard Adelaide Oval surface gave India a huge advantage but they lost two wickets in seven overs, their openers departing to nagging and accurate pace bowling. 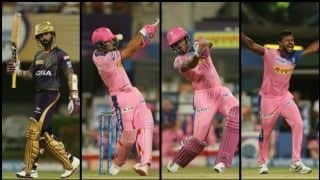 KL Rahul, after clipping two off the pads in the opening over, steered the last ball of Josh Hazlewood’s first over to third slip with an expansive drive. 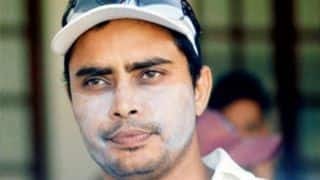 Murali Vijay, playing his first in nearly four months, made 11 before he too departed to an ill-advised waft away from the body and edged Mitchell Starc to Tim Paine. 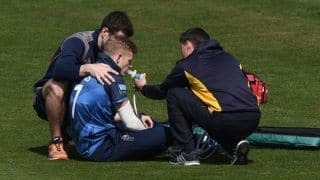 A nothing shot, as the cliche goes, from a batsman who would not have played this Test had Prithvi Shaw not injured himself during the tour game. 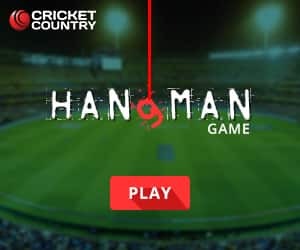 Kohli found himself in early yet again as the touring team were put under pressure early, but he fell cheaply for three to Pat Cummins, the third Indian wicket to fall with 19 runs on the board. Kohli saw width from Cummins, chased it it and edged in the air for Usman Khawaja to leap to his left and pluck a one-handed stunner. Cummins has now dismissed Kohli twice in four balls in Test cricket. 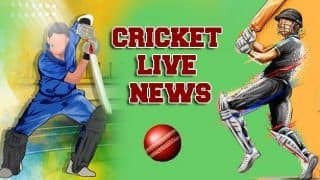 Lyon was welcomed by Ajinkya Rahane sashaying out to hit him for six over long-on, and so Paine went back to Hazlewood. Second ball, Rahane flashed a booming drive and edged to second slip for 13. India were 41/4, the result of uncertain strokeplay against tidy, honest bowling. 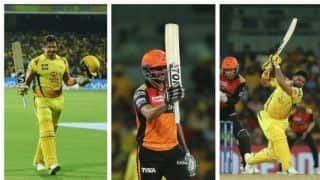 Rohit’s comeback innings included three sixes, one of them on the rise over mid-off off Starc, but attempting his second six in two balls off Lyon, he fell to a horrible shot. Advancing to Lyon, Rohit was hurried into a chip off the pads and top-edged to deep square leg. A six off the pads from Pant, eighth ball faced, put 100 on the board for India and was the fifth of the innings. It spoke of India’s approach to batting on day one. Pant followed that six by getting a leading edge wide of the slips for four, when looking to whip Starc away again. Lyon then had Pant when a faint nick was feathered through to Paine when the left-hander pressed forward to a turning delivery. 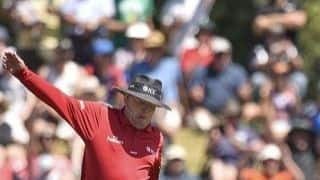 Ashwin, on six, turned Lyon off the hips and watched as Aaron Finch at backward short leg put down a very tough chance. He sucked in air, exhaled, surveyed the field and got back to business. 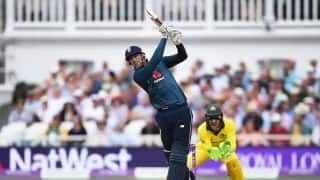 He strode forward to Lyon and played watchfully when the ball spun in; he used his height to negotiate the bounce of Starc and Cummins; in this way he helped the score tick over and kept Australia in the field longer than it looked like they would have to. He was seventh out at 189, edging Cummins to second slip. Starc bowled Ishant Sharma (4). Pujara hooked six off Hazlewood to get to 95, followed by a controlled pull for four to get to 99. The hundred came up off 231 balls with a push for two, his third outside of Asia. Moments later, he upper cut Starc for six over point. 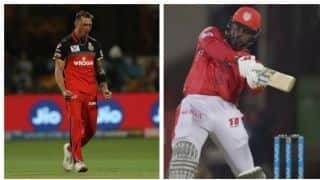 It took an exceptional piece of fielding from Cummins to end Pujara’s innings, an throw from mid-on when airborne hitting the nonstriker’s stumps as Pujara attempted a risky single to keep strike.